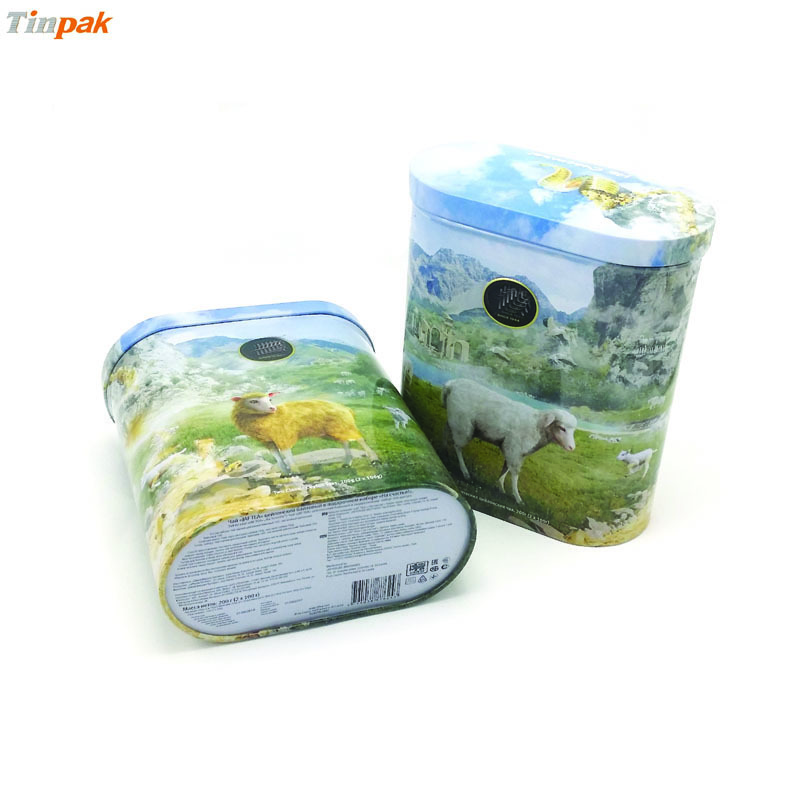 Chelton is a famous tea brand in Russia and Tinpak supplied them hundreds of thousands of tea tins boxes either in oval shapes or in rectangular shape. 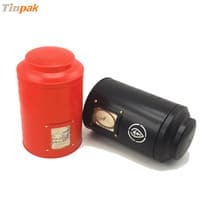 This client prefers metalic gold color printed on the tea tins and all the tea tins are embossed with their logo and decorative golden elements. 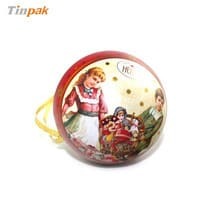 The above oval Chelton tea tins all have the very shiny golden elements with embossing which makes very good decoration with the ova tea tins. 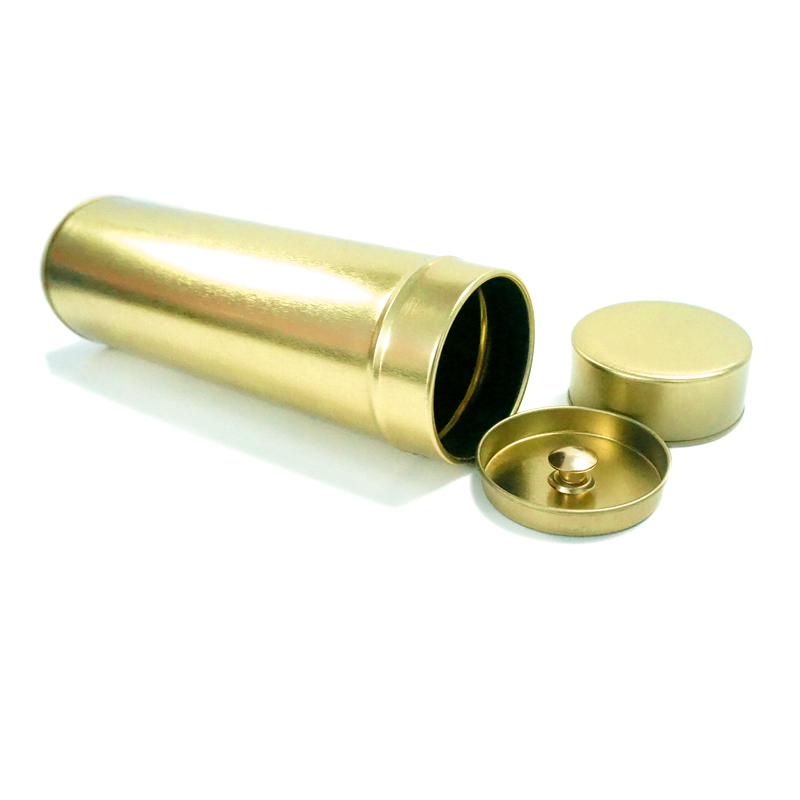 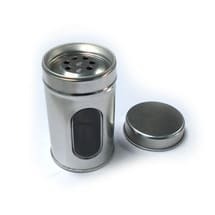 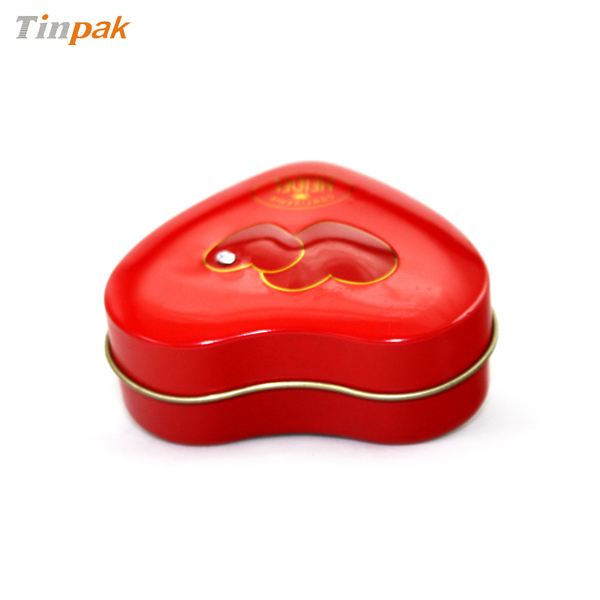 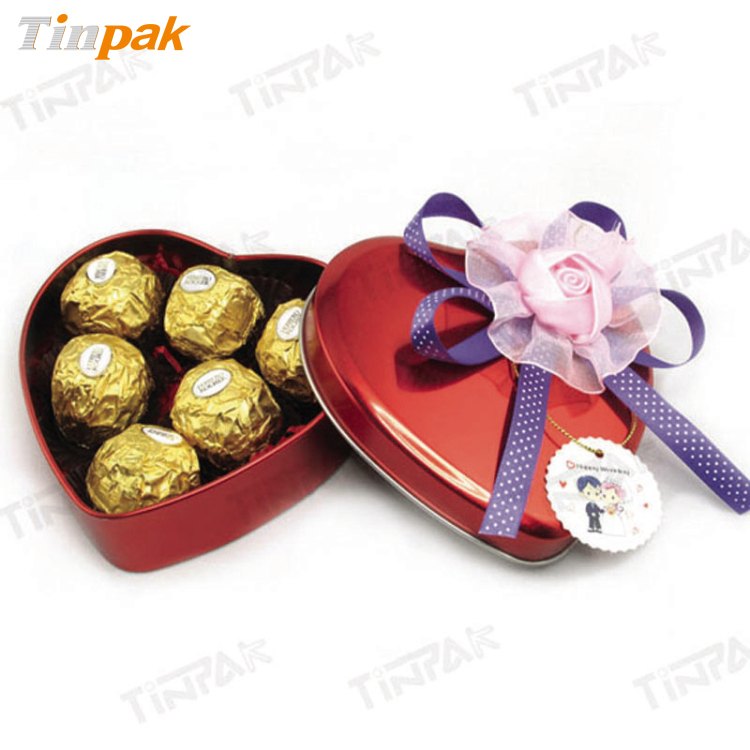 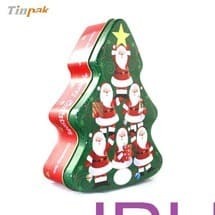 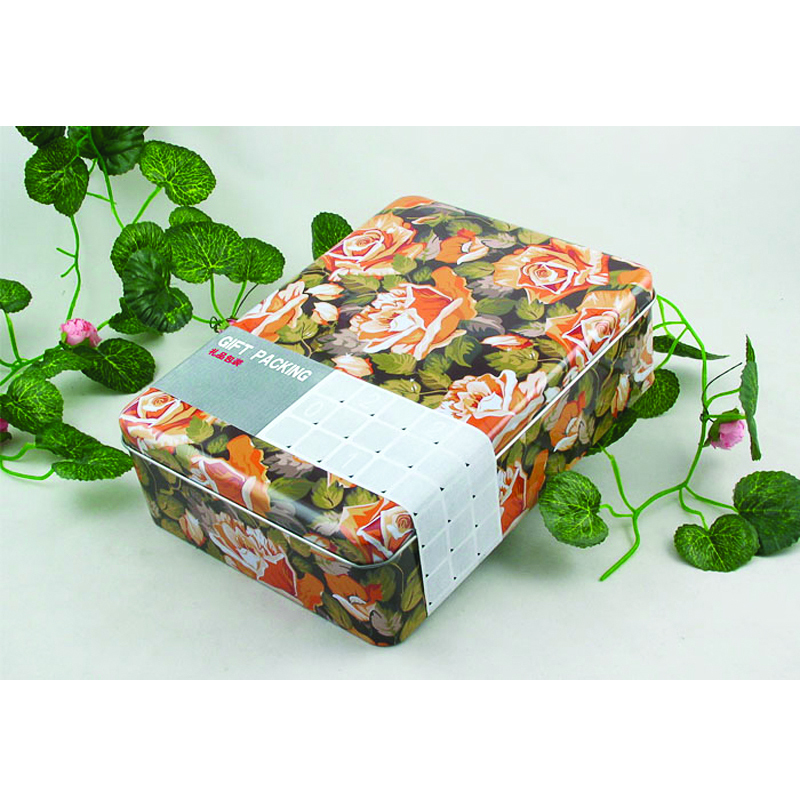 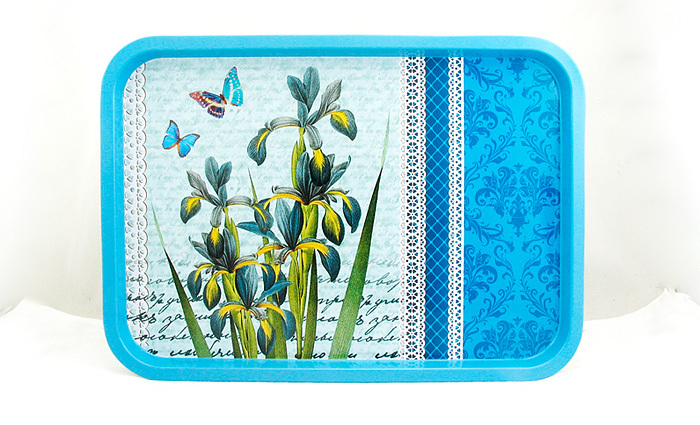 Information about "tea tins tin box importers Food Tins "